Wow that music was amazing!! Sorry, the campaign is strictly singleplayer. Oh yeah, he’s definitely evil. I can’t believe Edvard is in this game. That guy is horrible. 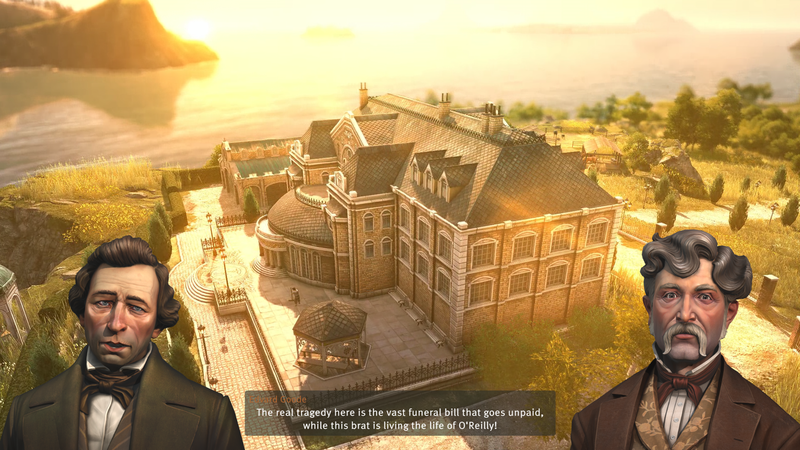 So it seems that the campaign in Anno 1800 is rather personal. 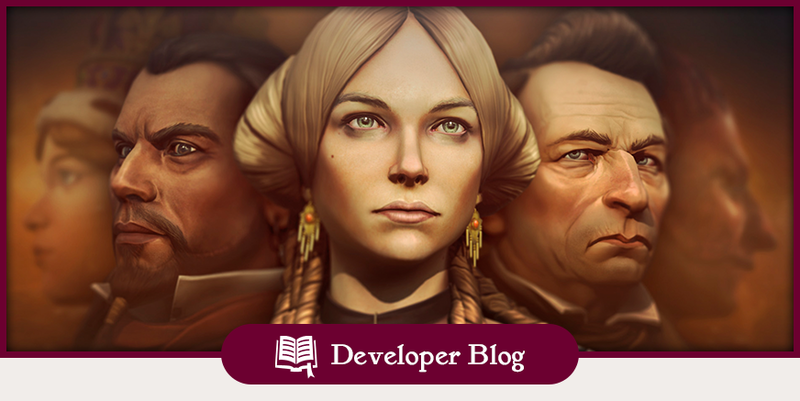 In Anno 1404, 2070 and 2205 it was more about saving the whole world (or at least a big part of it). I’m curious to see how the story unfolds in 1800 and if it feels as serious as in previous games. It looks like the Queen is involved so it might be really interesting. We could also see that we have to pay royal taxes in sandbox game, is the Queen also somehow present in regular sandbox games? Like in Anno 1701? When it comes to campaigns from previous games… I think I like Anno 1404 campaign the most. It starts very peacefully and then we suddenly learn about missing children and how wrong the crusade is. But the best part of the campaign in Anno 1404 is the last 8th mission, I love the race against the Cardinal Lucius to build the cathedral. Something like this was really missing in 2070. I remember how once I had an idea to rebuild Northburgh’s city to the state from the beginning of the campaign. I started taking screenshots of his city, to later rebuild it in exactly the same way, with all buildings in the same place. But I never really did this, didn’t have enough determination. However, I might try doing something like this with Bright Sands in Anno 1800. I saw some early-access campaign footage on YT and I really liked the city. I’m so excited, I can’t wait until the release ! And this music… It’s pure beauty ! Get back in there, tear!